Sorry It’s been a while, I’ve been so busy but I haven’t forgotten about you. I just wanted to share something exciting with my fans who read my blog. On April 22nd, MAH was featured in an article in the local newspaper the Star-Advertiser by the wonderful columnist, John Berger. 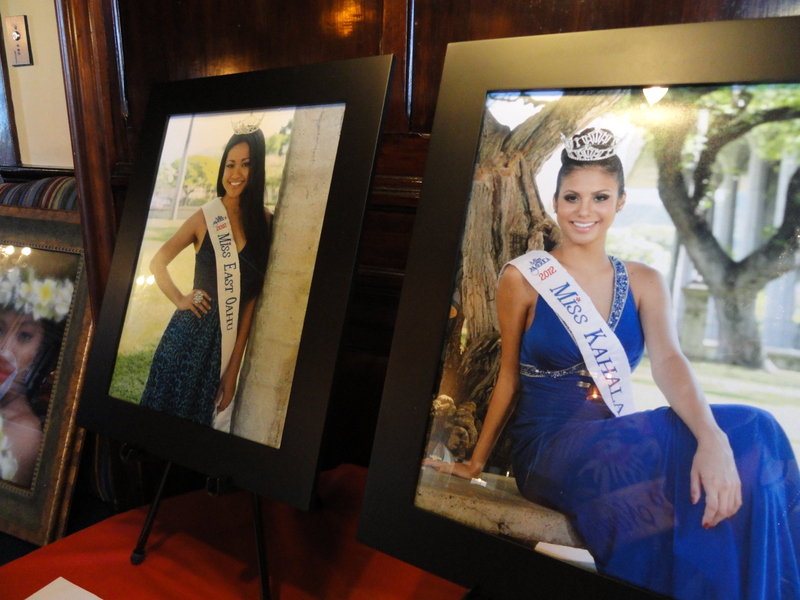 I wrote a previous blog about when I was invited to A Magical Day with 2012 Miss East Oahu and 2012 Miss Kahala Fundraiser on Sunday April 15, 2012 at The Old Spaghetti Factory. This was a special luncheon fundraiser to help raise money for the Children’s Miracle Network. MAH had a busy weekend. 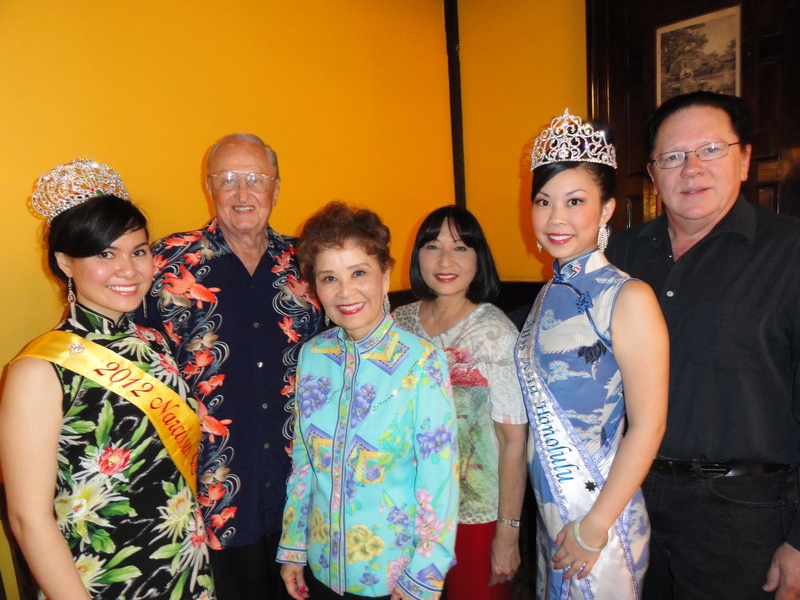 I was also invited to A Magical Day with 2012 Miss East Oahu and 2012 Miss Kahala Fundraiser on Sunday April 15, 2012 at The Old Spaghetti Factory. This was a special luncheon fundraiser to help raise money for the Children’s Miracle Network. With Narcissus Queen Tiffany Au, Miss East Oahu Serena Karnagy, Lei, and Miss Kahala Moani Hara. 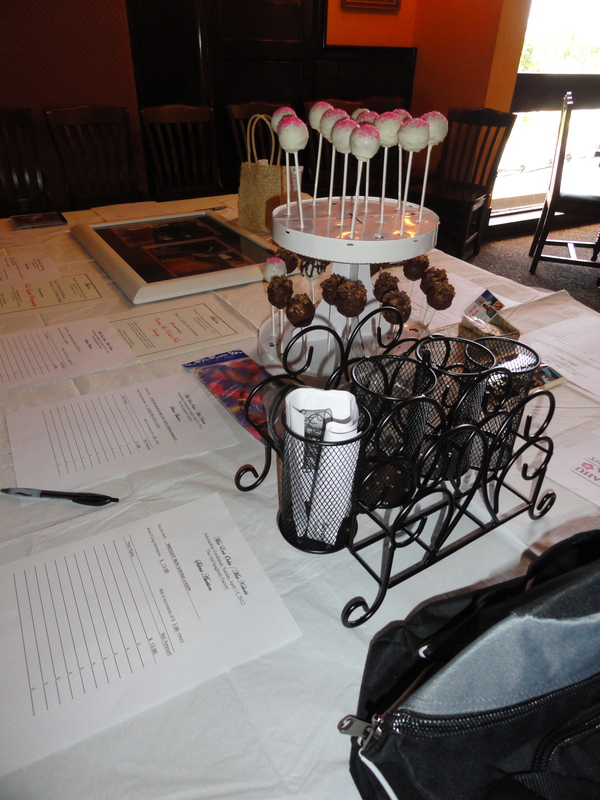 As I waited for the event to start I was able to walk around the room and mingle and look at the silent auction. Both Serena and Moani will be competing in the 2012 Miss Hawaii Pageant where the winner will go on to vie for the title of Miss America. For lunch we had a salad, choice of entree, and ice cream for dessert. We were entertained with Hawaiian music, learned more about the two Queens, and tried to get lucky with our raffle tickets. It was a lovely afternoon. With NQ Tiffany, Ed, Lei, Michele, and John. A BIG thank you goes out to Lei for inviting MAH. 千里之行，始於足下 ~ Qian li zhi xing, shi yu zu xia, is a saying by Lao Tzu, the English translation is a journey of a thousand miles begins with a single step. To me this means by taking that first step and putting yourself out there, you’ll not only end up at a great destination but you’ll also create a lot of great memories along the way. Alooooooooooha! My name is Jasmine Ann Ka Wai Yuri Nip, your 2012 Miss Asia Honolulu. I was born and raised in Honolulu, Hawaii and am of Chinese and Japanese decent. I come from a very supportive and loving family who are 3rd and 4th generation respectively. I was told of many cultural traditions growing up and asked why we did them. My parents would often say for good luck. Since my grandparents were trying to become “American” they pushed their culture away. I found myself wanted to learn more about Chinese and Japanese traditions so that one day when I have a family I can explain to them why we do things. This sparked my interest in running in this pageant. To learn from the other girls but more importantly to learn more about myself. After receiving my Master of Human Resource Management from the University of Hawaii at Manoa I gained employment at the Waikiki Business Plaza as a Human Resources Generalist/Manager. In my free time I love to dance the hula, sing, cook/ bake, travel and spend time with family and friends. The week leading up to the Launch Party at Hard Rock Cafe Waikiki it was filled with lots of fun and exciting activities. We had a general meeting with Debra Ichimura to learn more about the pageant as well as practice skills we could use in the real world like how to be a professional and interviewing skills. We also had a photo shoot with an amazing photographer, Grace Ballesteros. She has a great eye and made sure we were comfortable and beautiful in every shot. We had a rehearsal on confidence and how to walk to make sure we would be ready for our Launch Party. I was shocked and extremely humbled at the amount of family, friends, co-workers, and mentors that came out to the Hard Rock Cafe Launch Party to support me at 4:30 pm. It is without these people that I would not have won. The best part of the night was walking out in front of my friends and taking pictures at the media wall. Thank you again for all your love and support. You inspire me to reach for my dreams and never give up. I love you all! This is just the beginning of my journey and I hope you come along on this ride. It’ll be fun and I’ll be sure to post lots of pictures!